All these latter names of Shakti have come because She is the Creator, Monitor and Queen of this entire universe. That is why, as soon as the lalitA-sahasranAma begins with the name ‘ShrI-mAta’, the next two names are ‘Shri-mahArAjnI’, and ‘ShrImat-simhAsaneshvarI’. For these two names there is no masculine counterpart of the name. 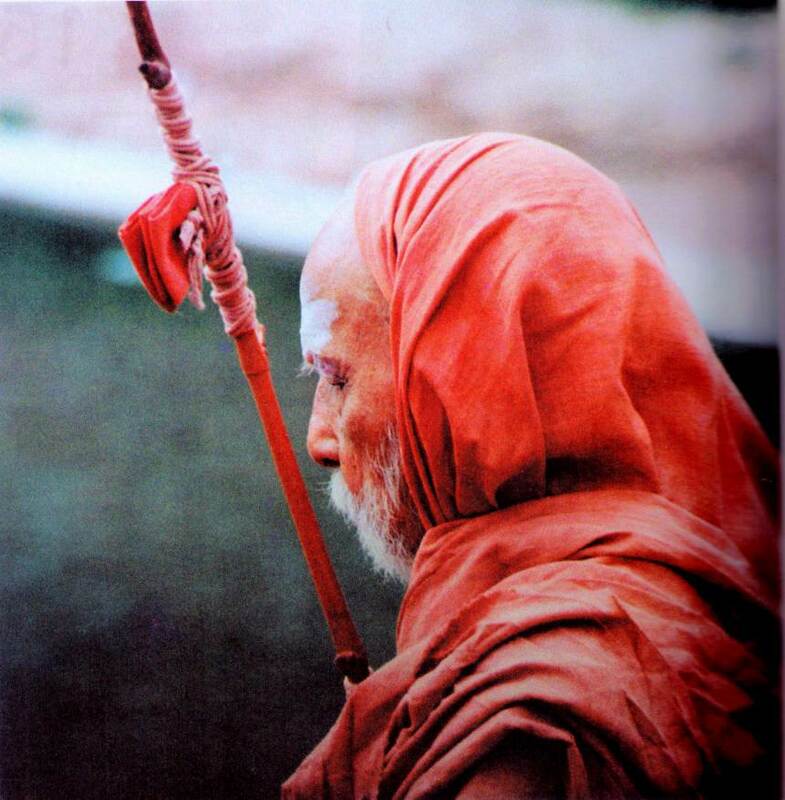 When Brahman ‘chose’ to become saguNa-Brahman, the initial spark was that ‘desire’ to become. So the KAmeshvari-KAmeshvara couple arose and is rightly named so. The panchakRtya is for the world to arise and go on from there. Thus the desire to produce multiplicity out of Herself is the kAmaM.